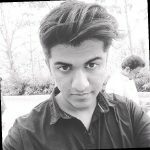 High-end engine maker Rolls-Royce has recently unveiled that it’s data innovation arm R2 Data Labs is currently in talks with a number of tech startups in India to provide Rolls-them with mentoring and technical support in the areas of advanced data analytics, quantum computing, Internet of Things, Artificial Intelligence, and blockchain among others. Rolls Royce revealed that it aims to create a collaborative eco-system of digital partners in Bengaluru, India. For the record, Bengaluru ranks among the foremost nine international startup hubs besides London, Berlin, and Singapore that the high-end automobile maker is targeting to enhance its next-gen technological capacities. According to sources familiar with the matter, this partnership will enable Rolls-Royce to use data to spur innovation in all of its businesses and collaborate effectively with customers and partners. They further claim that this move is also in line with Rolls-Royce’s commitment to build an ecosystem of partners and collaborate innovation to harness the latest technologies as well as thinking from broader spectrum of innovators. Caroline Gorski, Group Director, Rolls-Royce Data Labs, was quoted saying that the company will benefit from working with IoT startups in terms of improving its existing services, accelerate digital transformation, and create new growth avenues. She further claimed that the move is also simultaneously helping innovators succeed in energy, pace, inventiveness. As reported by ET Tech, the program will continue for 3 to 6 months and will support startups to solve business challenges from customers, raise venture capital, fund them for their proof-of-concepts, mentor and leverage through in-house capabilities. The company is also planning to work with the government and manufacture products here. 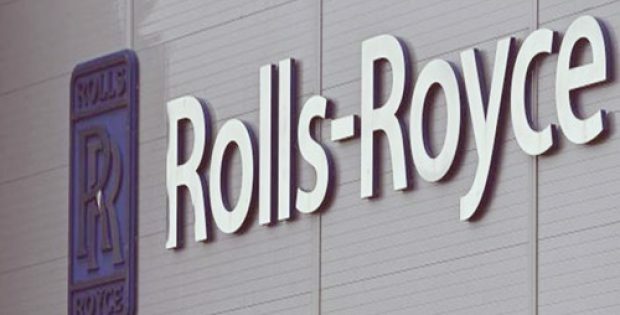 For the record, Rolls-Royce has already collaborated with Microsoft and Tata Consultancy Services(TCS) in India, wherein TCS will be providing the company with digital platform capabilities to facilitate easy sharing, capturing, and analysis of data.